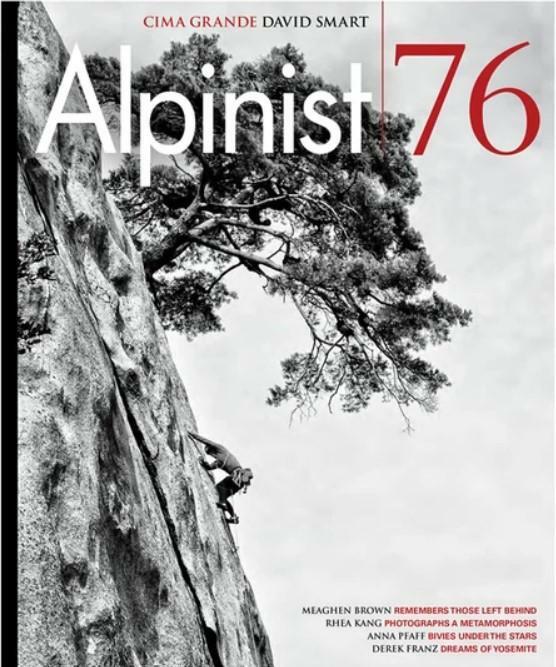 Your Price: $49.95 You Save: 16% Alpinist magazine is an archival-quality publication dedicated to the world of adventure climbing. Celebrating mountaineering and the climbing life, the pages of Alpinist magazine capture the art of ascent in its most powerful manifestations with detailed descriptions of climbing and its lifestyle. Your Price: $36.95 You Save: 65% An informative source for both the active outdoor enthusiast, who regularly enjoys hunting, camping, fishing, or participates in other outdoor activities, and for the novice adventurer looking to expand their outdoor knowledge. Your Price: $27.99 An informative source for both the active outdoor enthusiast, who regularly enjoys hunting, camping, fishing, or participates in other outdoor activities, and for the novice adventurer looking to expand their outdoor knowledge. Your Price: $18.95 You Save: 20% Discover the best recreation areas in the mountains of Virginia, North Carolina, Tennessee, Georgia, Maryland, South Carolina, Kentucky & West Virginia. Your Price: $29.95 You Save: 33% Climbing Magazine's mission is to inspire people to climb, to seek new challenges, and to learn about the great diversity of our sport. Your Price: $11.99 You Save: 68% Field and Stream Magazine has been considered one of America's best outdoor magazines for over a century. Each issue of Field & Stream features polished articles on hunting, fishing, the great outdoors and conservation news, as well as fiction and new product reviews. Your Price: $21.95 You Save: 26% Hobby Farms is edited for all rural enthusiasts. It speaks to small farmers working for their livelihood, part-time pocket farmers trying to make a profit and hobby farmers who just enjoy the lifestyle outside of their day jobs. Your Price: $14.95 You Save: 58% MidWest Outdoors is a monthly magazine designed for the outdoorsman who participates in fishing, hunting, boating, canoeing, camping, hiking and snowmobiling. He likes to spend money on his favorite pastimes and is dedicated to the conservation of our natural resources. Your Price: $29.95 You Save: 37% National Wildlife is the best known and best general interest magazine devoted to American wildlife, nature, and photography.